On February 13th, from 7:00PM to 10:00PM, I will be releasing my new book alongside with a solo artshow. 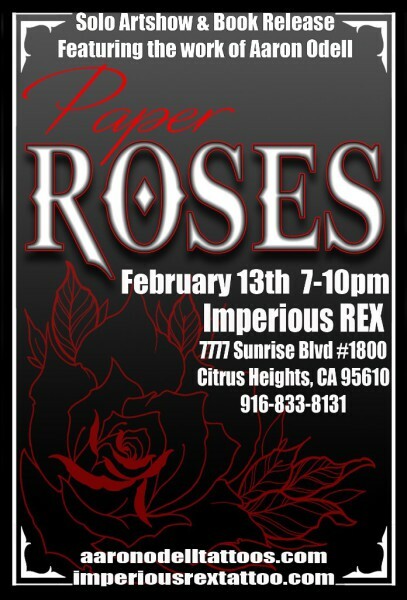 You can come check it out at Imperious Rex. If you can't make it, you can still purchase a copy at my store.